Established in 1976, located in Provaglio d’Iseo (BS) Italy occupying a 70.000 sq.ft. site with a 40.000 sq.ft covered area for the factory and office complex. 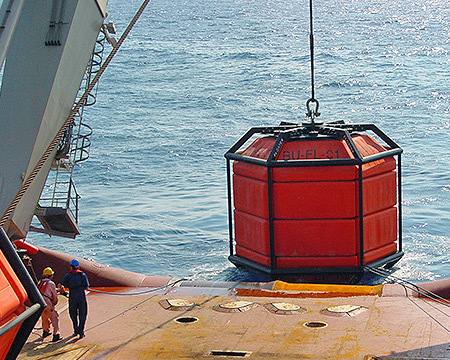 FLOATEX is currently one of the leading companies in buoyancy and fendering for coastal and offshore marine products. 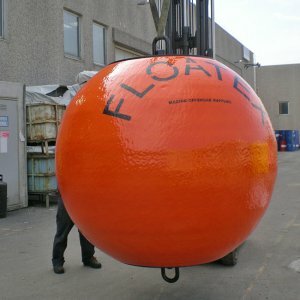 A big series of mooring buoy is available in Floatex. 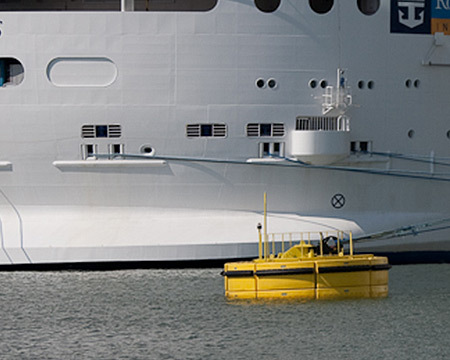 Mooring buoys can be manufactures for different applications such as Conventional Buoy Mooring, cruise vessel & Yacht mooring and small boat mooring. 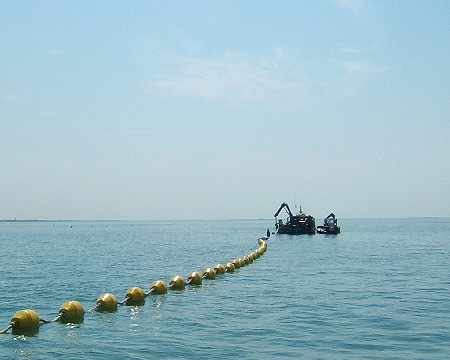 Standard buoys starting from 390mm up to 7 mt size can be proposed for any kind of mooring field and location. Floatex is leader in the supply of floating ancillaries for OIL&GAS hoses and accessories. 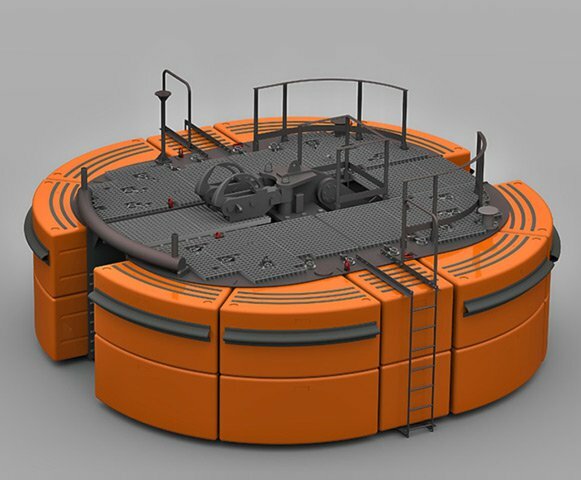 Floats for submarine hoses, floating reducers, chain supporting buoys, marker buoys and lot of other products are available to satisfy any kind of demands on SPM and CBM system fields. Floatex manufacture A.to N. to satisfy the always more advanced demand. 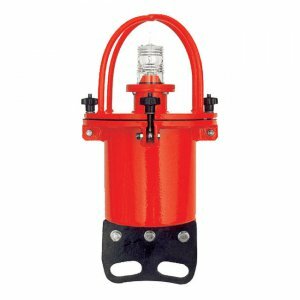 A series of light buoys, shore towers, elastic beacons and marine lanterns are available in our range of production. 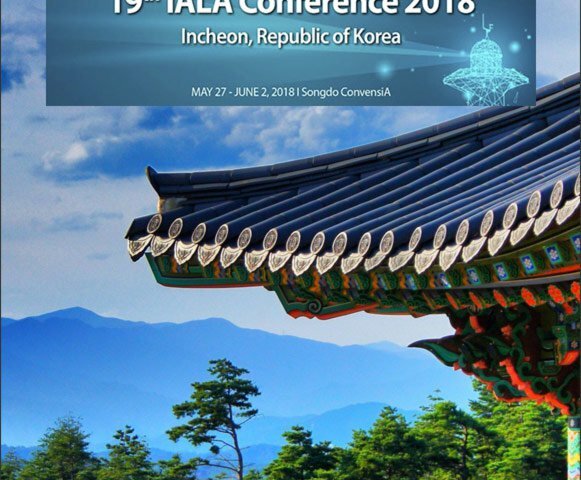 All the A.to N. are manufactured in accordance with IALA recommendation of which we are official member since many years. 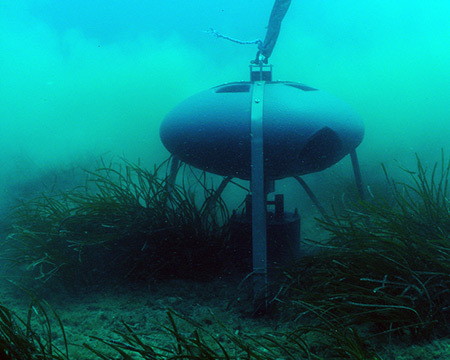 meteo-marine and control sensors. 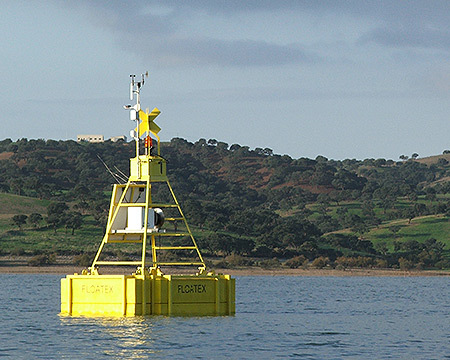 Floatex manufacture meteo-monit buoys and elastic beacons which can also be equipped with AIS, Racon and sensors. 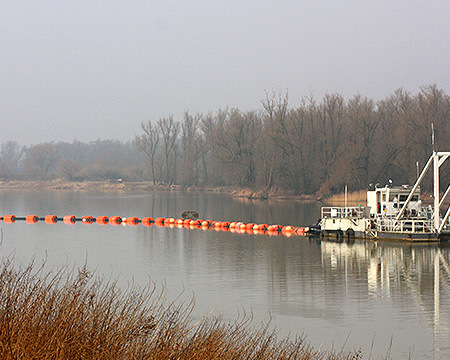 Floatex manufacture floats for dredging pipe with different internal diameters and volume to fulfil the several possibilities of application around the world. Moreover Bow Coupling floats in two different construction method are available to protect the coupling during the connections. Floatex manufacture floating solutions for aquaculture world. 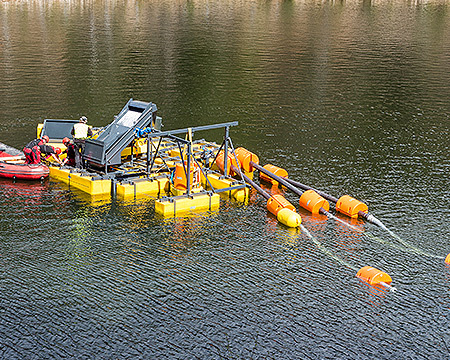 Longline floats and deepwater floats for mussel farming as well as stanchions, cages mooring buoys and light buoys for fish farming are only some of the products available for the aquaculture fields. 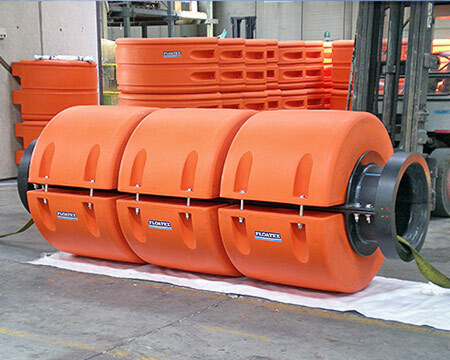 Floatex manufacture fenders solutions for the protection of the harbours. “Foam filled type” fenders, elastomer polyurethane fenders and Donut fenders are the main series to prevent collisions damages for oil&gas vessels, cruise vessel or small harbour boats. Floatex manufacture floats to support the operation of pipe laying to any water depth requested. The difference in size and buoyancy is one of Floatex float advantages to accommodate any kind of pipe in any kind of application. 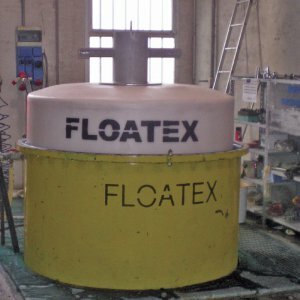 Floatex developed in-house the possibility to manufacture floating buoys for midline and very deep water depths. 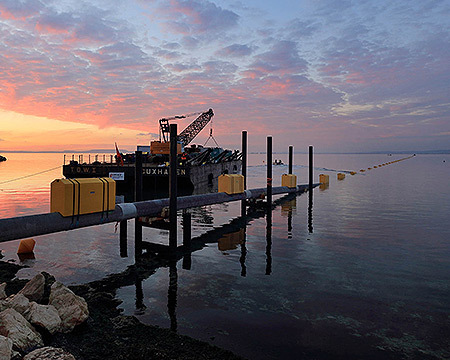 Floatex is able to satisfy and certify the demand of floating solutions from surface up to 9000 mt water depth. 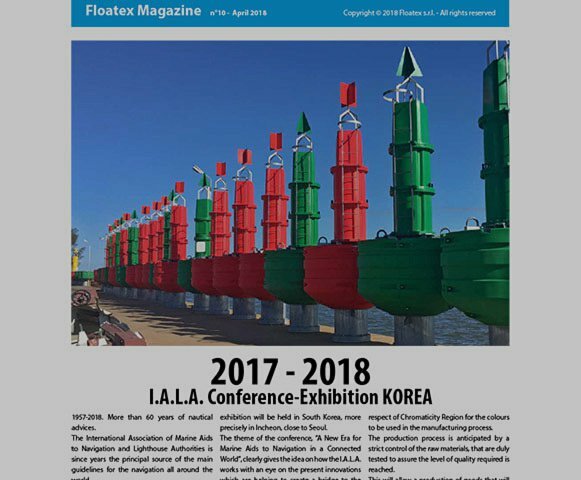 Floatex manufacture Anchor Pennant Buoys and Giant Anchor Buoy for special application where high impacts conditions are involved. 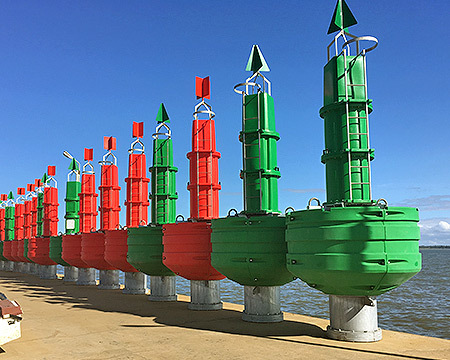 Anchor buoys can be composed by a single module or by multiple modules. 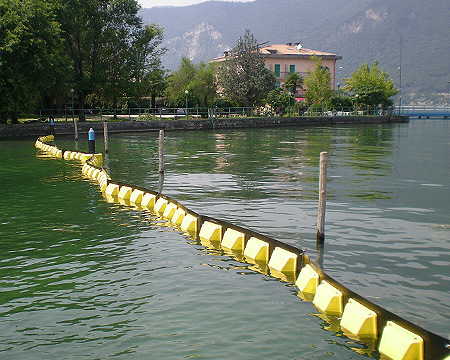 Floatex floating barriers are designed for several applications starting from oil leakage safeguard up to strong protection against algae phenomenon. Three main type are available for permanent and emergency use. 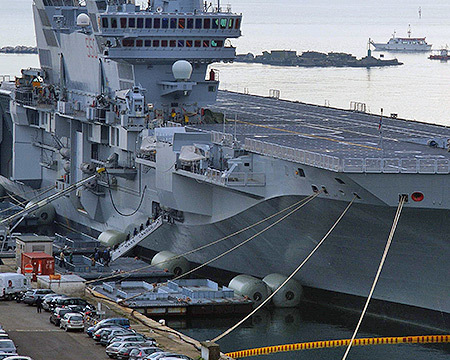 Different types of floats are available in Floatex range of products to support floating platform or floating pontoons. Metal frame can be also available upon request to supply a complete package to the clients.